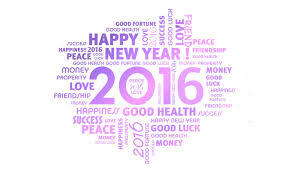 Here’s to a New Year of success, joy, peace and blessing. It’s up to you!! Remember, it’s not what happens to you, but how you react to what happens to you. Enjoy, live, sing, dance, laugh and love.